Đề trắc nghiệm 30 phút tiếng anh lớp 11 - Đề số 1 trong loạt bài trắc nghiệm ôn luyện kiến thức về môn tiếng anh lớp 11 do cungthi.vn biên soạn. Ngoài ra các bạn có thể tham khảo thêm các loại bài, đề trắc nghiệm tiếng anh khác trên hệ thống cungthi.vn. 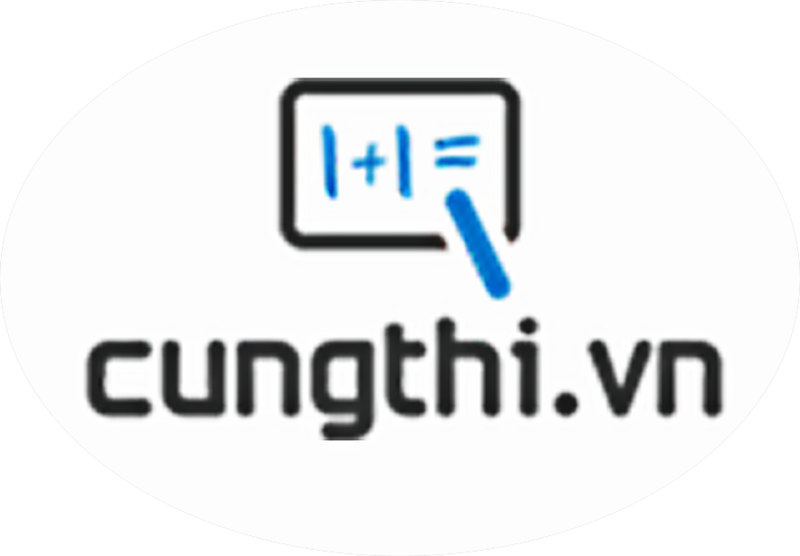 Chúc các bạn học tập và ôn luyện tốt. Solar energy can be converted into other forms of energy, such as heat and electricity. Such as heat and electricity, solar energy can be converted into other forms of energy. Solar energy can be converted into, such as heat and electricity, other forms of energy. Such as heat and electricity, other forms of energy can be converted into solar energy. My close friend invited a lot of people _____________ her party. If at any point John feels himself _________________________ tense, he makes a conscious effort to relax. Relaxing, for every summer vacation, I often go somewhere. Every summer vacation, I often go somewhere for relaxing. Every summer vacation for relaxing, I often go somewhere. For every summer vacation, I often go somewhere relaxing. In Poland we are used to live in a cold climate. Two tons of paper bags, old tents, plastic and more than clothes had been buried or burned. More than two tons of paper bags, old tents, plastic and clothes had been burned or buried. Paper bags, old tents, and plastic of clothes had been burned or buried more than two tons. More than two tons of paper bags, old tents, plastic and clothes buried or had been burned. that is only 6 million barrels a day. We refrained __________ talking until we knew that it was safe. His prarents prevented him _____________ staying up too late. Attending parties is one of the good chances to _______________ with other people. Since the ditch is full of water, ___________________________ last night. space chiefs 20 million dollars for the privilege. We inform that each class preparing a performance because the dress rehearsal will be held next Sunday morning. Because each class prepares a performance, so the dress rehearsal will be held next Sunday morning. Each class prepares a performance, moreover the dress rehearsal will be held next Sunday morning. Each class prepares a performance and the dress rehearsal will be held next Sunday morning. He didn’t prepare his lesson so he couldn’t answer the teacher’s questions. If he prepares his lesson he can answer the teacher’s questions. If he prepared his lesson he could answer the teacher’s questions. If he had prepared his lesson he could answer the teacher’s questions. If he had prepared his lesson he could have answered the teacher’s questions. Education is the most powerful weapon we use to change the world.